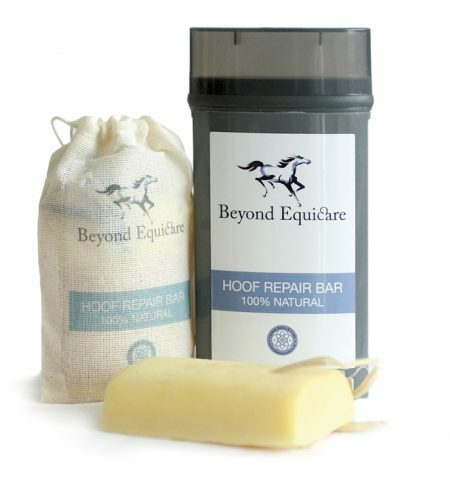 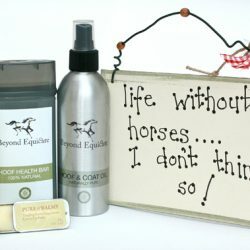 Natural hoof care Repair balm....just rub it on for optimum hoof care. 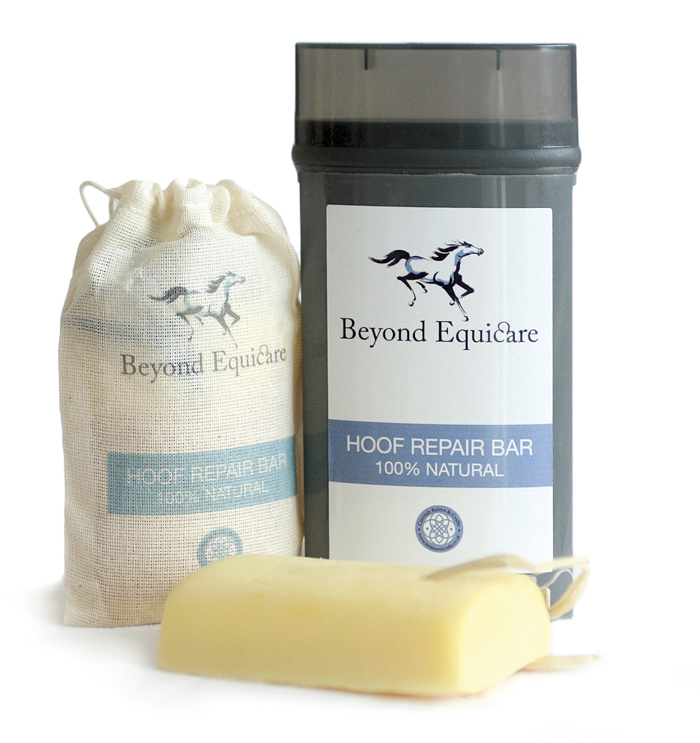 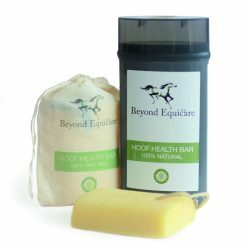 create this natural hoof Repair balm. 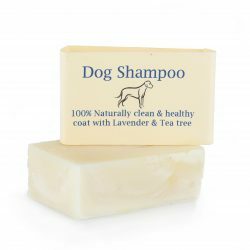 Precautions: this product contains nut oils, external use only.